for $699,000 with 3 bedrooms and 2 full baths, 1 half bath. 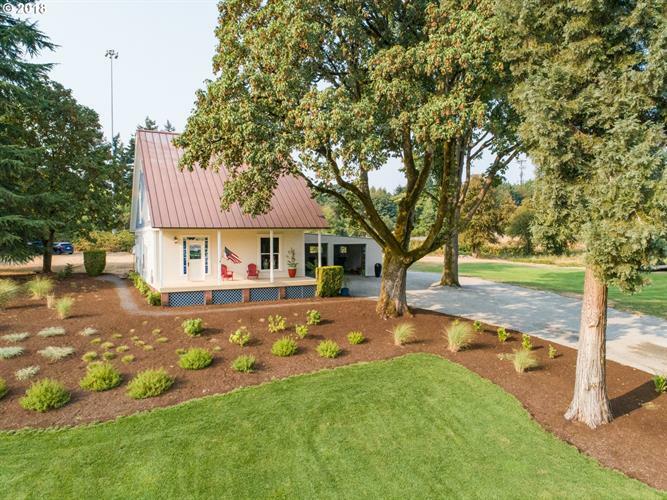 This 2,588 square foot home was built in 1901 on a lot size of 1.9500 Acre(s). $100k PRICE IMPROVEMENT! Meticulously updated, original Columbia homestead farmhouse on nearly 2 acres IN TOWN! Custom built in 1894 by European settlers then in recent years completely overhauled with elegant and modern finishes all while maintaining the original charm and character! Peek-a-boo river views. Plenty of room to roam, care for animals or whatever your imagination desires!